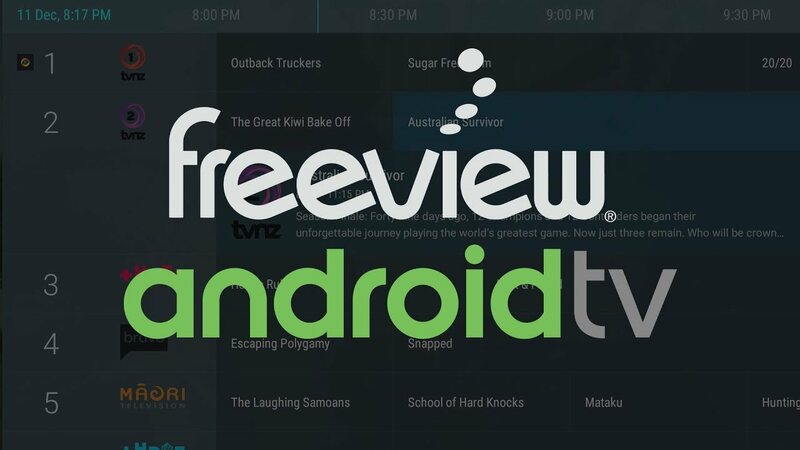 This app should already be installed on your Android TV device. It won't show up until a source app (TVirl) has been installed. Currently (it is coming soon) TVirl doesn't automatically update / reload the playlist or EPG.